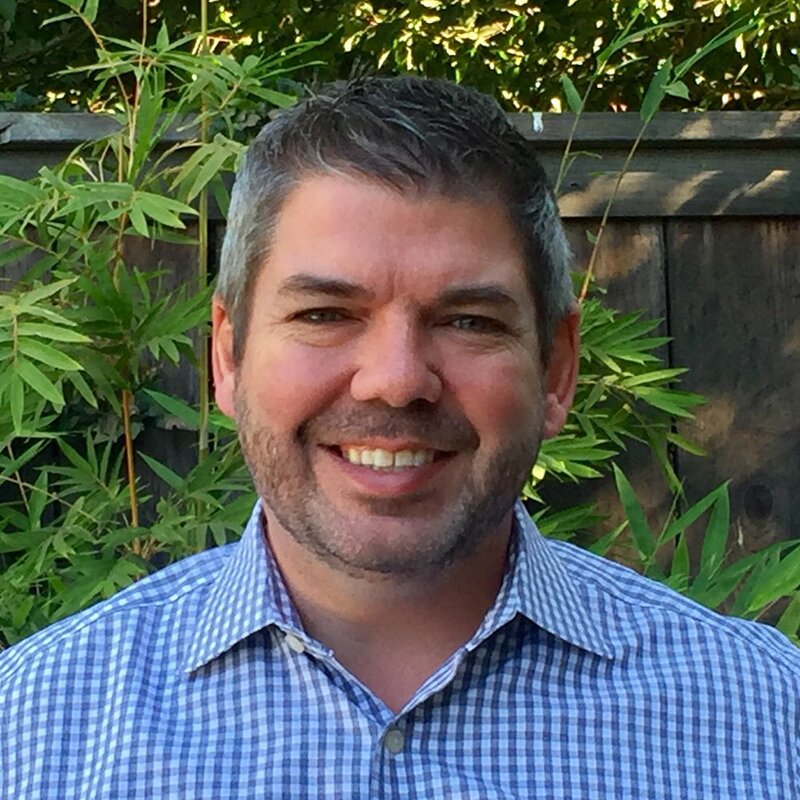 Diego Arambula is a Partner with Transcend Education, working with district-run and charter schools in LA, the Bay Area and across the country to explore how to best reimagine learning environments to best prepare all children to thrive. Prior to joining Transcend in the fall of 2018, Diego Arambula spent nearly 15 years working to build, lead and unlock demand for innovative schools. Diego began his work in public education in 2005 at Summit Public Schools, a leading network of public charter schools headquartered in California. At Summit, Diego was a classroom teacher at Summit Prep, a founding principal of Summit Public School Rainier and the Chief Growth & Innovation Officer for the network. Through his ten years as a team member - and his years since serving on the Summit Public Schools board - Diego has supported Summit’s move toward personalization and a refined and scalable school model. Diego has also served as the founder and Executive Director of GO Public Schools Fresno, an education advocacy non-profit focused on unlocking demand for radically re-envisioned school models in his hometown of Fresno, CA. Under his leadership, GO Fresno engaged nearly 1,000 parents, educators and community allies in advocating for transformational change in Fresno Unified through their Choosing Our Future report. He began his career in politics, serving as the Communications Director for U.S. Representative Cal Dooley after serving as Rep. Dooley’s Deputy Campaign Manager. Diego received his A.B. in government from Harvard University and a Master’s in Education from Stanford University. He currently serves on the board of Summit Public Schools, Voices College-Bound Language Academies, GO Public Schools and the Downtown Fresno Foundation. He lives in Fresno with his wife, Chandelle, and their two school-aged daughters. Lavada has devoted her career to the movement for educational excellence and equity. Her investment and interest in new school models was sparked during her time as a third grade teacher with UnCommon Schools in Newark, New Jersey and enhanced over the last few years. Prior to joining Transcend, she was the Chief of Staff on the Org-Wide Strategy team at Teach For America and the Deputy Director at the Right Question Institute. She started her career in management consulting focused on nonprofit organizational development and effectiveness. She holds an AB in Sociology from Harvard University and lives in her hometown of Newark, New Jersey. Sujata Bhatt joins Transcend Education as a Senior Fellow. She works with school partners across Transcend's national portfolio of R&D projects and develops strategic avenues for Transcend's future evolution. She also serves on the board of the Mastery Transcript Consortium and is an instructor and mentor in the University of Pennsylvania Graduate School of Education’s Education Entrepreneurship Program. Her mission is to create equitable access to innovation to enable all young people to thrive in a changing world. Prior to Transcend, she served as Managing Partner of Innovation for the Boston Public Schools, where she developed and implemented innovation strategy for the nation's oldest school district. Her work included fostering a district- and ecosystem-wide culture of innovation, empowering innovation networks, launching a secondary schools innovation incubator, school redesign and personalized learning pilots, new school/program models, and connecting BPS with national innovation communities in academia, education, and tech. She also founded of The Incubator School, which, during its four-year tenure, was one of the most diverse, high performing schools in the Los Angeles Unified School District. A middle-high school focused on equity and entrepreneurship, The Incubator School model centered on real world impact projects—including launching startups in 8th grade—supported by blended and social emotional learning. Her work draws upon her 14 years' teaching experience, including National Board certification, and 21 years’ parenting experience. She has advised numerous edtech companies, as well as been on the founding teams of two. In addition, she has served on the Joan Ganz Cooney Center’s Games and Learning Publishing Council, and written and spoken extensively on educational transformation. She received her B.A. in History from the University of Pennsylvania, an M.A. in Medieval History from the University of Michigan, Ann Arbor, and was a Junior Fellow at the Society of Fellows at Harvard. She lives in Oakland, California. Anirban Bhattacharyya joined Transcend to work with and learn from some of the most innovative educators and schools in the country. Before joining Transcend, Anirban spent eleven years at the KIPP charter school network, first as a teacher and Director of Instructional Technology at KIPP Chicago and then as the national Digital Learning Director at KIPP Foundation. Some highlighted experiences from these roles include teaching middle school math and special education, helping build KIPP’s first regional blended learning model, and supporting the scaling of educational technology, blended learning, and personalized learning across the KIPP network. Anirban began his career as a high school science and special education teacher in St. Louis Public Schools with Teach For America. Throughout his career, Anirban has had the opportunity to work as a consultant and contractor with innovative organizations like CA Group, the Relay Graduate School of Education, 2Revolutions, LEAP Innovations, the Bill and Melinda Gates Foundation, and Leading Educators. He is also a steering committee member of the Community of Innovative Practice, a group of education leaders that were supported by the Bill and Melinda Gates Foundation, the Christensen Institute, and NewSchools Venture Fund to collaborate on educational technology, blended learning, and personalized learning. Anirban graduated with a BA in Political Science and Philosophy from the University of Illinois at Urbana-Champaign and is currently pursuing an MA in Curriculum and Instruction with a focus in Learning Technologies at the University of Texas at Austin. He lives in Austin, Texas with his wife, Ellen, and sons, Will and Charlie, and enjoys listening to and playing music, cooking, and making his family laugh. Katie is passionate about supporting individuals and equity-driven organizations to be at their best, and brings over 15 years experience building and leading top-performing teams. At Transcend, she has the honor of working with visionary school teams to reimagine, build, and spread learning environments that best prepare all children to thrive. Katie began her career as a 7th - 9th grade mathematics teacher and teacher coach in district-run and charter schools in Chicago and Washington, DC. She was an analyst at the D.C. Office of the State Superintendent and spent nearly a decade leading national teacher preparation design teams at Teach For America. In this role, her team led the organization’s efforts to build a content-specific training model and reshaped the role and strategy of a national design team to align with a research- and experience-based understanding of how adults learn and develop. In her role as an independent consultant, Katie has enjoyed one-on-one coaching to help leaders focus their energy on their essential work; build skills, habits and systems to lead inclusive, high-performing teams; and develop and operationalize strategy to maximize impact. 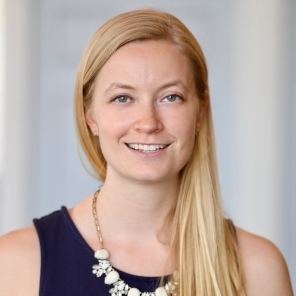 Katie was an Education Policy Fellow at the Institute for Educational Leadership and holds a Masters Degree in Teaching Secondary Mathematics from National-Louis University and a Bachelor of Arts Degree in Mathematics and History from St. Olaf College. Katie lives in Alexandria, Virginia with her husband and her two sons. Jane comes to Transcend with 15 years of experience in classrooms, school leadership, and rethinking school models to personalize learning. She began her career as a teacher-in-residence at an innovative private middle school, and then broadened her experience teaching in a charter school serving low income students. In her school leadership roles, she acted as a lead teacher and ran both a service-learning and early college program. Prior to working at Transcend, Jane spent four years building and leading the consulting team at Education Elements, a personalized learning consulting firm, where she had the pleasure of partnering with some of the earliest innovators around blended and personalized learning. Jane has also worked at NewSchools Venture Fund and the Federal Department of Education, on Race to the Top. Jane has an Masters of Business Administration, Masters of Education and Bachelor's degree in History from Stanford University. Jane lives with her husband in the San Francisco Bay Area where she can be found chasing after her two young children, exploring the area’s hiking trails, and finding new restaurants. Rachel Carlson has a decade plus of experience merging the knowledge and skills from the fields of education, psychology, and contemplative practices. In 2007 she joined the ranks of Teach for America, gaining a keen awareness of the existing deficiencies as well as the future possibilities in public education. Through her experience, she was sparked to explore creating more space and time for comprehensive development and human flourishing. To this end, Carlson’s roles have ranged from leading site-based programming to assessment and rehabilitation work in hospital settings; from designing curriculum around family and community engagement to authoring a chapter on building resiliency in the face of trauma; from teaching Educational Psychology to Masters students to engaging with school communities regarding the integration of contemplative practices to bolster well-being; and from engaging qualitative and quantitative methodologies to better understand daily functioning among those with chronic illness to designing curriculum on social-emotional learning (SEL). In 2014, Carlson founded Neuro Doodling, an education consulting company with underpinnings in neuroscience, child development, brain-based movement, contemplative practices, and other evidence-based practices regarding the art and science of learning. In 2016, Carlson joined Transcend Education, in partnership with Valor Collegiate Academies, as the Lead Social-Emotional Curriculum Designer + Codifier. Carlson lives with her husband and daughter in Madison, WI. Jenn joins Transcend leading research and development. She is responsible for helping school designers apply pertinent science and best in-field practices to innovative school models. Over the last decade, Jenn has held several leadership positions. Most recently, she served as the director of implementation at Character Lab, where she partnered with educators and researchers to develop, test, and iterate on strategies that support character development. Jenn has also worked for New York City Public Schools Alternative School District 79. There, she spearheaded student support services, increased access to college and career services for over 4000 disconnected youth, and also designed and co-led a small school to reduce college remediation rates for high school students. Jenn has also worked for Turnaround for Children, Newark Public Schools, and co-founded a nonprofit in Haiti called Konbit Pou Edikasyon. She has taught at Columbia School of Social Work and Harvard Graduate School of Education. Jenn holds a Doctorate in Education Leadership from Harvard's Graduate School of Education, a Masters of Science in Social Administration from Columbia and a B.A. from Boston College. She loves Bikram Yoga and is excited about starting a Haitian Creole children’s book series to support bilingual literacy development in the Haitian community. Kirsten joins Transcend leading operations for the Collaborative. She began her career in education as a member of the founding team of School of One – now the organization New Classrooms – which was one of the first blended learning models in the country. Kirsten then spent five years in the classroom as a 1st grade bilingual teacher in Richmond, California and as a K-4 reading interventionist in Winston-Salem, North Carolina. During summers, she worked as a coach and a School Director for Teach For America’s training Institutes. Most recently, Kirsten worked for the Success For All Foundation, where she coached teachers and principals at schools across the country. Kirsten graduated from Barnard College with a BA in Political Science and Human Rights, and received her MA in Reading Instruction from Loyola Marymount University. Originally from Vermont, Kirsten now lives in Portland, Maine, where you’ll find her hiking, kayaking, skiing, or enjoying Portland’s outstanding food scene. Brittany joined Transcend to partner with school and system leaders to imagine and build innovative learning environments. Previously, she worked at Denver Public Schools where she launched and ran an incubator for principals engaged in innovative and community-based school redesign efforts. In that role, Brittany partnered with other district leaders to build an eco-system that is supportive of holistic and sustaining student outcomes. Her work was informed by prior experiences in and outside of education. She worked previously as the Director of 21st Century Learning at Teach For America, as a Management Consultant at Oliver Wyman, and she began her career as a 6th grade English teacher in San Francisco, CA. Brittany has been on the front lines of numerous school design and redesign projects, including as the lead designer and researcher for The New School of San Francisco – an inquiry-based elementary school that opened in Fall 2015 in partnership with the Exploratorium Museum. 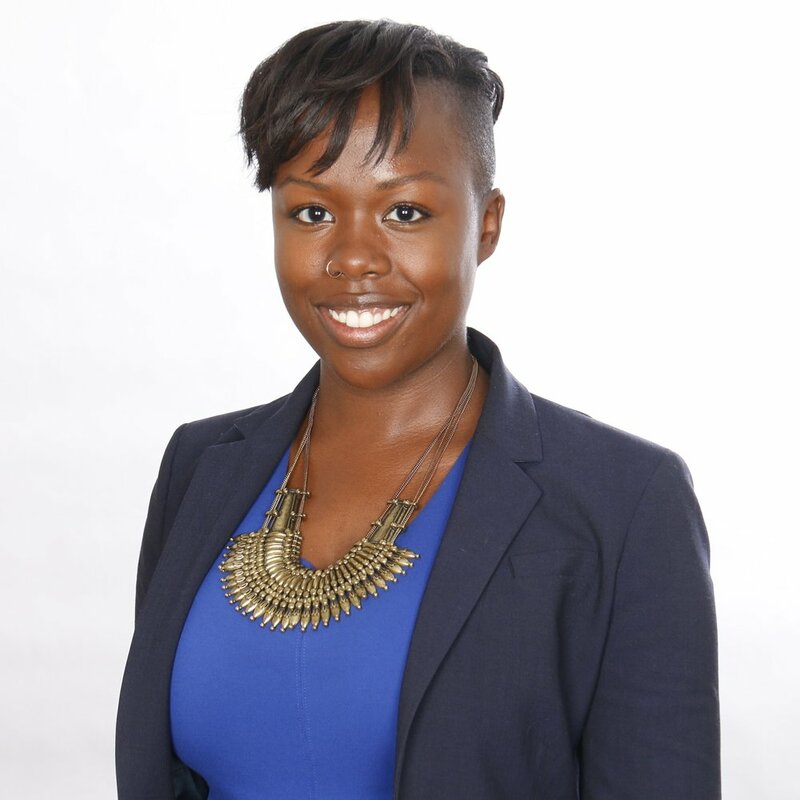 Brittany holds a doctorate degree in Education Leadership from Harvard University, and Masters and Bachelors degrees from the University of Pennsylvania where she studied Public Policy and Music. Jackie joins Transcend as a Partner of Research, Measurement, and Evaluation. In this role she advises school teams on research design, implementation, and data analysis. This year her primary focus is on strengthening our processes for rapid cycle testing, and managing Transcend’s data collection, analysis and synthesis efforts. Jackie’s prior experience includes research and evaluation to assess the effectiveness of school-based interventions focused on social-emotional learning and technology-based education in K-12 classrooms and comprehensive college and career readiness training for young adults. Jackie has her doctorate in Applied Developmental Psychology from Fordham University, a Master’s degree in Forensic Psychology from John Jay College, and her BA in Psychology from Boston College. She did her postdoctoral training at John Jay College’s Development Through the Life Cycle laboratory and at the Center for Advanced Study in Education at the CUNY Graduate Center. From there she worked as a Research Scientist at the Center on Addiction, where she conducted research focused on improving behavioral health treatment and treatment-school partnerships for adolescents, and taught in the Psychology Department at John Jay College. She lives with her husband and two curious and photogenic dogs in the exurbs of New York City, where she enjoys BBQing and hiking in the warm weather and reading by the woodstove in the cold weather! Anna is a partner at Transcend. She has spent the better part of her career as an educator designing, launching, and growing new schools – including, very many years ago, a small, innovative secondary school in the South Bronx, where she served as a founding teacher, assistant principal, and, ultimately, principal; and more recently, in her role as Senior Director at Springpoint, as an advisor to partners and design teams across the country who were charged with developing and launching new secondary school concepts. Before becoming an educator, Anna spent nearly a decade working as a writer, researcher, and project manager in policy, politics, and technology firms. She holds a B.A. from the South Carolina Honors College at the University of South Carolina, and an M.S. in teaching from Fordham University. She is a graduate of the New York City Teaching Fellows Program and the New York City Leadership Academy. These days, she lives in view of the Hudson, just outside New York City, with her partner John, three impressively opinionated children, and an exceptionally old cat. Ryan is an experienced school-based leader and classroom teacher. Most recently, he was the Director of Operations and Co-Leader of Williamsburg Collegiate Charter School, part of the Uncommon Schools network and one of the highest-performing middle schools in NYC. Before serving as a school leader, Ryan taught 8th grade mathematics, first as a 2007 TFA Corps Member in NYC and then with Uncommon Schools. In 2012, he was a finalist for TNTP's Fishman Prize for Superlative Classroom Practice. 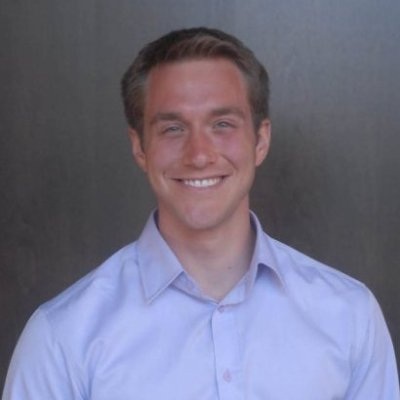 Ryan has a Masters in Teaching from Pace University and a Bachelors in Economics from the University of Colorado at Boulder, where he worked as a researcher for Jim Collins, a leading business thinker and author of Good to Great. Ryan lives with his wife in Madison, Wisconsin and enjoys soccer, fly fishing, and volunteering with youth development programs. Christina is a learning and product designer: She supports educators who are designing or redesigning schools by leading adult learning experiences that jumpstart innovation. She comes to Transcend from Project H Design, a non-profit that teaches young people how to use design and architecture to transform their communities. At Project H, she helped to launch a dedicated space for after-school and summer programming – Girls Garage – and founded a teacher creativity project called Unprofessional Development that sparks creative pedagogy through joyful PD. Previously, she worked for nearly a decade in NYC public schools as an award-winning teacher (feminism, cartography, anthropology) and coach. Christina earned an MFA in Design and Technology from Parsons, a Masters in Teaching from Pace University, and a BA in History and Urban Studies from UCLA. She lives in Los Angeles, where she recently retired from rowing and currently practices printmaking. Cynthia began her career in education as an English language arts teacher in New York City. She taught in traditional and charter public schools as well as designed curriculum for college preparatory programs before transitioning to work as an education researcher and consultant at Columbia University through the Center for Public Research and Leadership. While there, her work focused on continuous improvement, network and systems theory, and personalized learning implementation. As part of Transcend’s Build Knowledge team, Cynthia translates what is known about effective teaching and learning, scaling transformational practices, and more into actionable insights for Transcend's partners and the field, while also helping partners learn from and improve on the creative practices they already employ each day. Cynthia holds a BA from Colgate University in Sociology and Media studies, an MS in Childhood Education from Pace University, and an MA in Sociology and Education from Teachers College Columbia University. She continues to live in and love New York City. Ross is thrilled to be joining Transcend after nearly four years at Summit Public Schools. Ross led several components of Summit’s R&D work over the past few years, including compiling Summit’s annual R&D Agenda, managing a team of R&D project managers and site-based continuous improvement specialists, building out a user experience research function, collaborating with external researchers and practitioner partners, and directly leading R&D projects. Before working at Summit, Ross worked in international development focused on both education and agriculture, spending time especially in Ethiopia, India, and South Africa. Ross has an MBA from Stanford, an MPA/ID from Harvard, and an M.Ed. from the Broad Center. Ross shares Transcend’s core values, and he’s especially excited to help learning engineering go from promising concept to impactful reality in how it helps communities access learning experiences that enable them to equitably thrive in the 21st century. When Ross isn’t working, he enjoys playing piano (just started learning last year! ), hiking and canoeing, personal growth, and doing anything and everything with his wife Carolina and dog Tango. Shari joins Transcend as the School Design Partner on the Dream + Discover team. She will be supporting partners in the early stages of the innovation journey to create bold new visions of school. 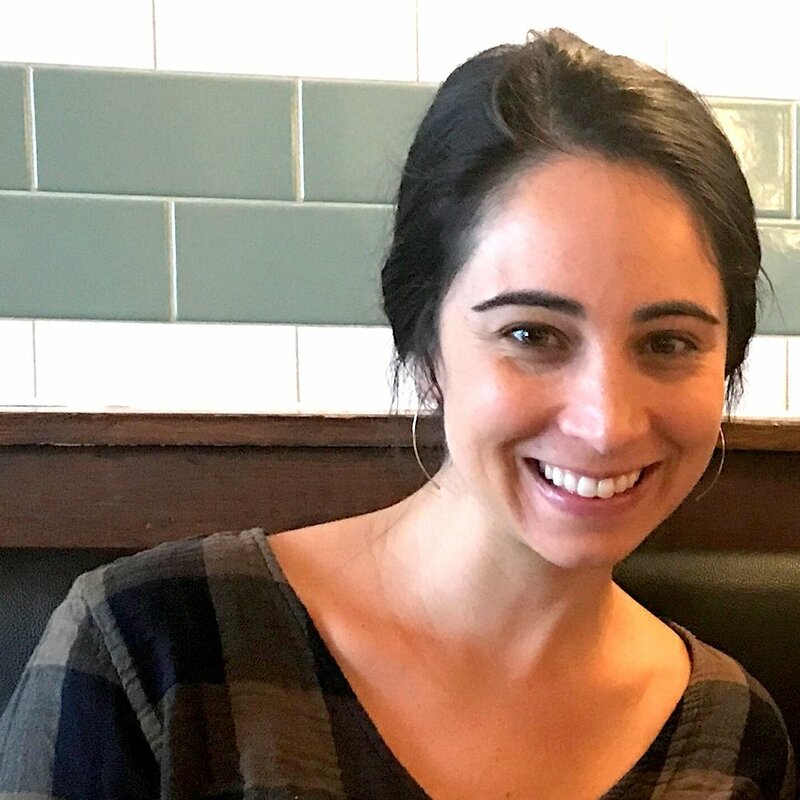 She began her career in education almost 10 years ago as a NYC Teaching Fellow and taught special education, science, and math for six years at various public high schools. During her tenure as a teacher, Shari coached new teachers, served as the math department coordinator, and piloted initiatives in partnership with the NYC Department of Education. Most recently, Shari worked as the founding Academic Affairs Director for College Track Watts where she created and implemented after school programming to support students’ high academic achievement and college eligibility. In addition to her professional work, Shari has also participated in various new school founders incubator programs with 4.0 Schools and Education Pioneers to develop her own vision for an innovative school model. Shari holds a Masters of Arts in Education and Politics from Teachers College, Columbia University, a Masters of Science in Teaching Urban Adolescents with Disabilities from Long Island University, and a Bachelor of Arts in Political Science from New York University. Shari currently lives in Los Angeles, California where she enjoys yoga, hiking, and basking in the LA sun. Divya is excited to pursue her lifelong passion for equity and education at Transcend as Partner, Strategy, Development, and External Relations. After interning and teaching at various child-focused nonprofits, she began her career at Monitor Group, where she advised companies and nonprofits on growth and marketing and managed underrepresented minority recruiting. At Procter and Gamble, she led global digital strategy for Gillette and brand communications for The Art of Shaving. Most recently, she worked in product innovation at Liberty Mutual. 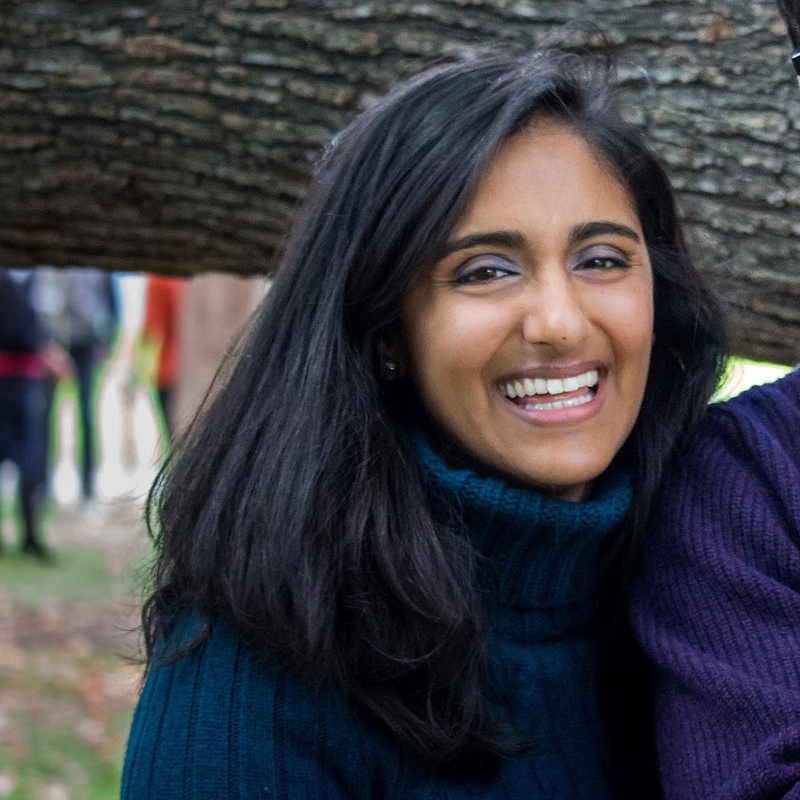 Divya holds an AB in History and Literature from Harvard and an MBA from Dartmouth. She lives in Boston with her husband and two children. Outside of work, she is a Partner with Social Venture Partners Boston, a founding member of the Brooke Charter Schools’ Board of Ambassadors, and an enthusiast of all things family, food, fresh air, and fantasy.